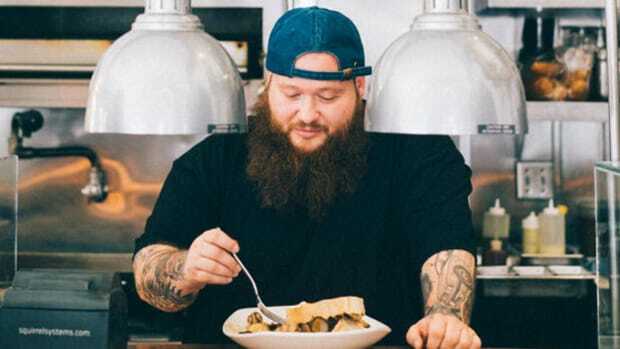 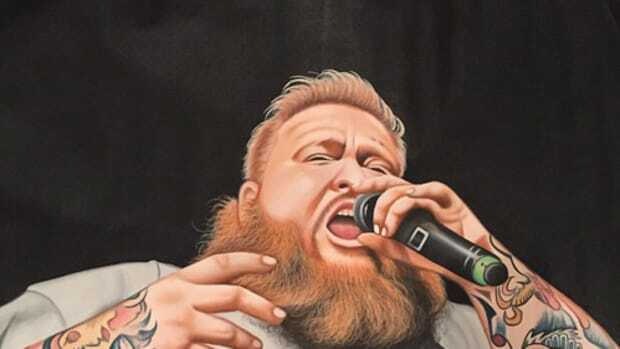 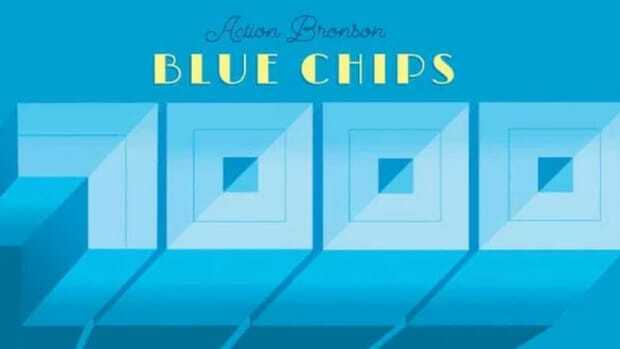 On August 25, Action Bronson will finally release Blue Chips 7000, his fourth full-length studio album and the second since signing a record deal with VICE and Atlantic in 2012. 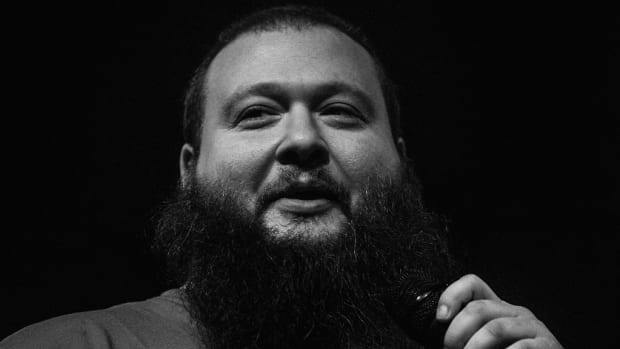 Over the past four months, the 33-year-old emcee has been very vocal about his dissatisfaction with his record labels, asking them on Twitter to "put my motherfucking album out," but as it turns out, Bronson—not either of his labels—is the person most responsible for its delay. 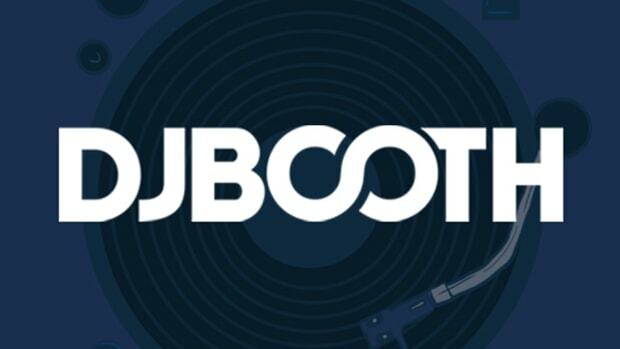 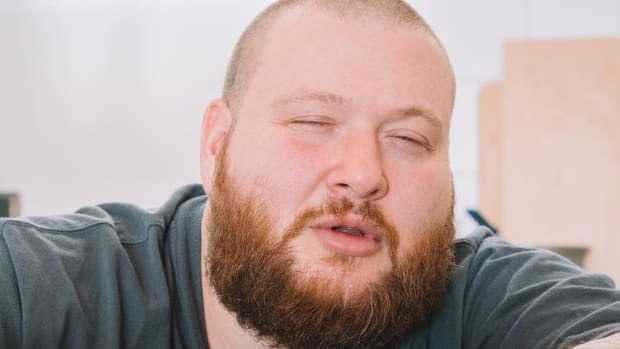 Clearing a sample isn&apos;t easy, nor is it cheap, which is the reason why so many producers have either gotten away from crafting sample-based beats or have employed a sample clearance secret weapon like G Koop. 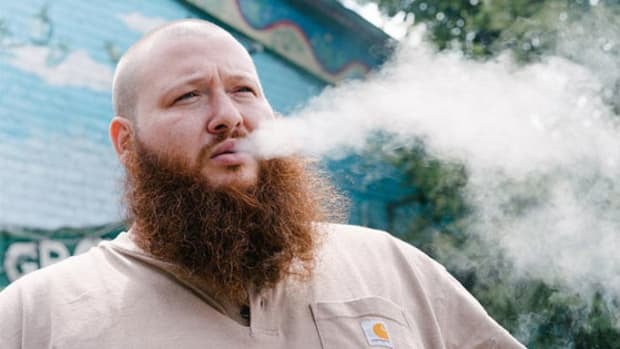 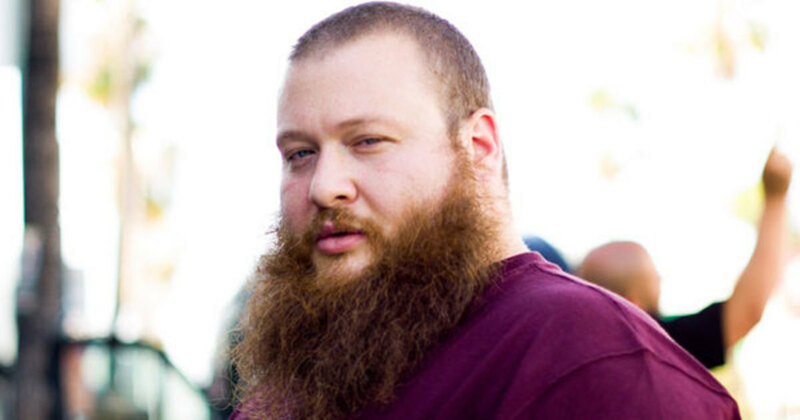 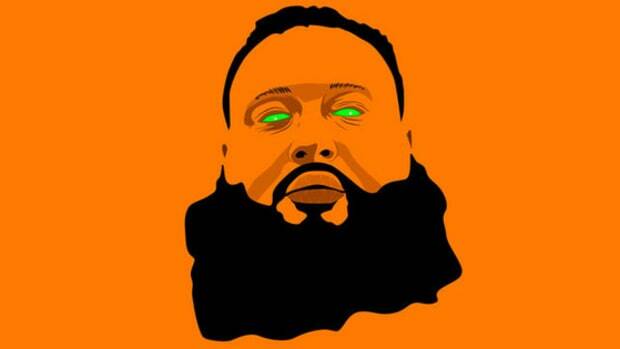 Action Bronson could have easily dropped the track (or tracks) in question, relieving the label&apos;s sample clearance department of the responsibility to track down an obscure Russian publishing company, but, in the grand scheme of a release, what&apos;s a few months delay when the end result is delivering the project you intended to share with your fans?